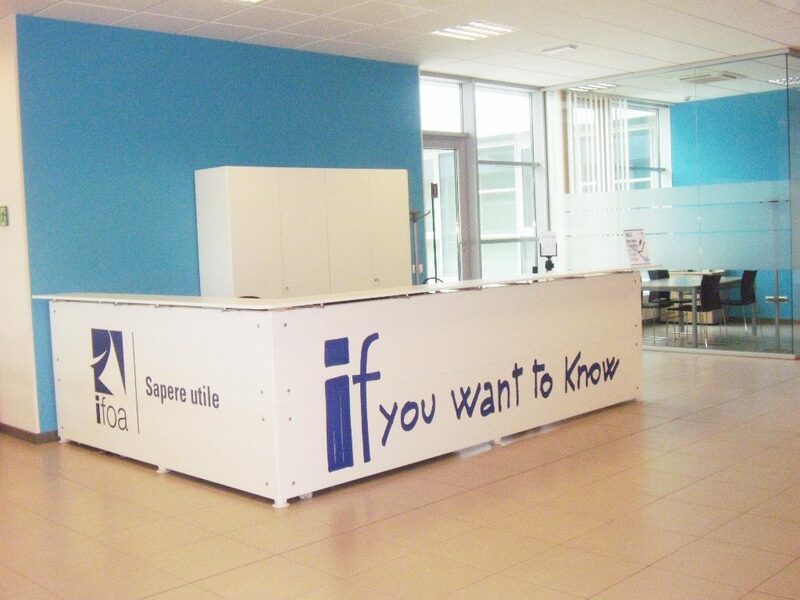 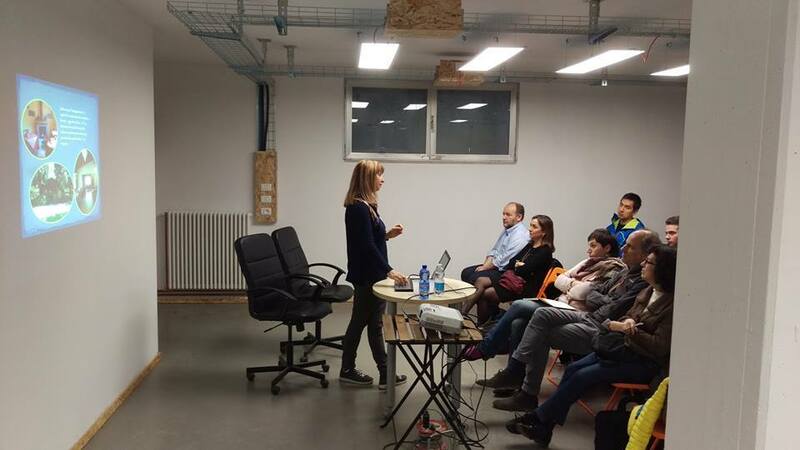 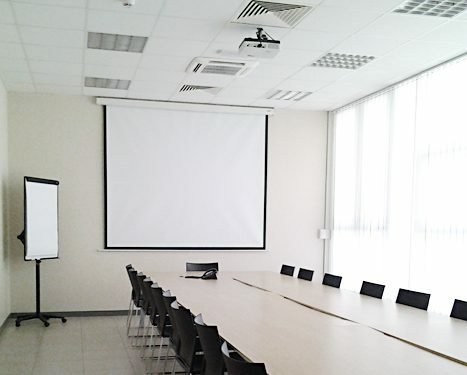 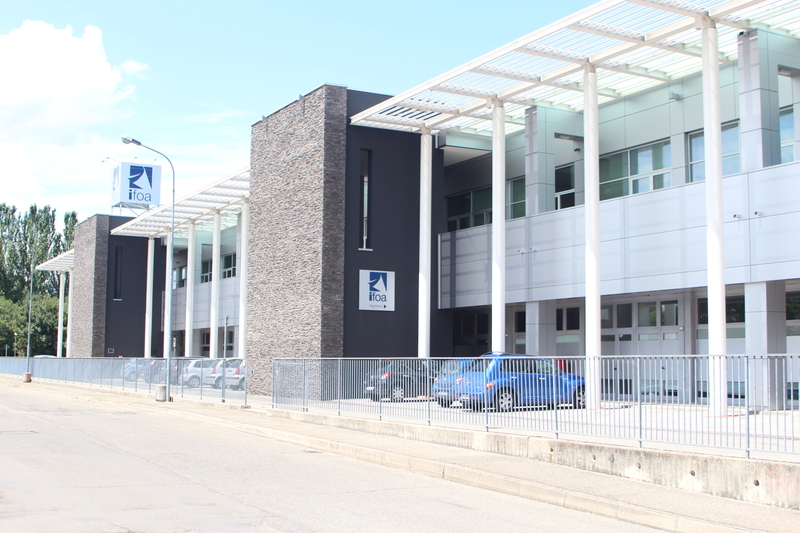 IFOA is a not-for-profit Training Centre, appointed since 1999 as a national VET centre, with 10 sites all over Italy. 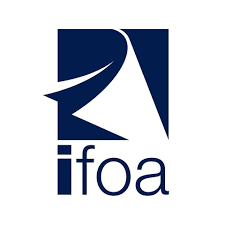 Since 1993 IFOA has been working with a transnational vocation acting as a project promoter, coordinator or partner in EU co-funded projects. 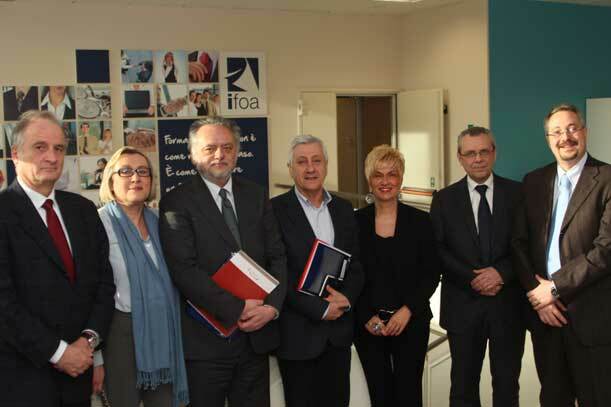 IFOA, following the European Union principles, strongly believes in the exchange and sharing of experiences and best practices, aiming at developing Vocational Education and Training Systems, EQF and ECVET. 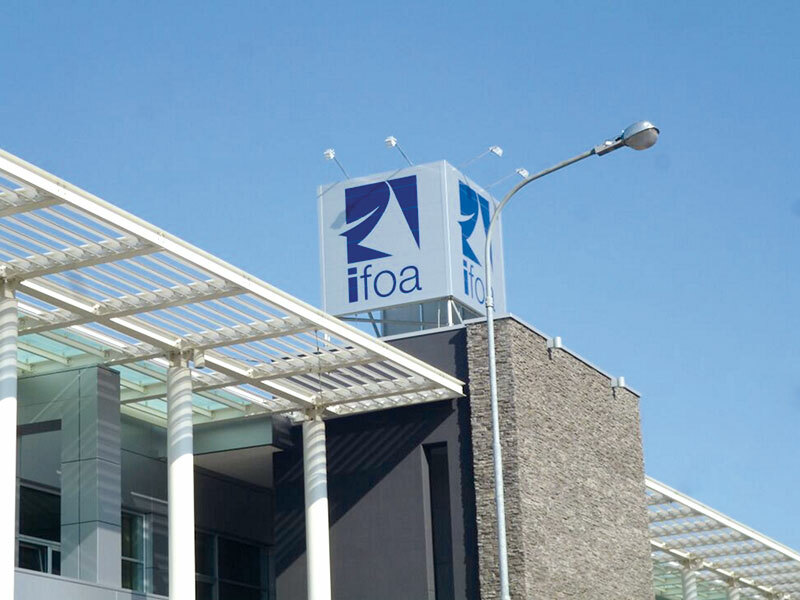 IFOA is offering trainings for students, trainees, apprentices and companies and working with schools, universities, chambers of commerce, companies and public authorities to develop learning projects at local, national and international level.